I wanted to use this post to share an article from Hartley Botanics about how to help and support the UK’s butterfly population. If you want to attract these lovely creatures into your garden it’s important to know what kind of plants attract them and why. Adult butterflies, for example, will take and feed on nectar from a wide variety of flowers – both wild and garden, and many tend to base their activity around flowers that are growing in warm, sheltered areas. As gardeners we can grow butterfly friendly plants and flowers from the start of spring right through until the weather begins to frost at the end of the butterfly season. If you want to help the plight of the butterfly, here’s a variety of butterfly-friendly plants and flowers you should think about incorporating into your garden planting scheme. 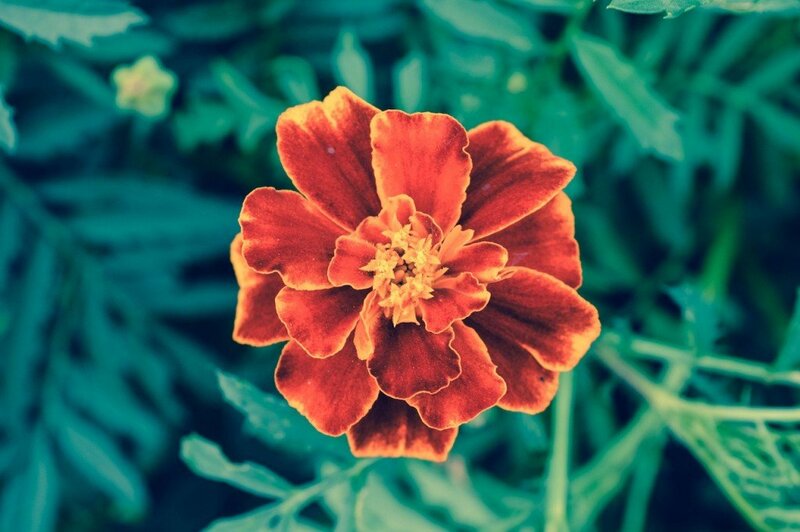 Otherwise known as the French marigold, the flower is native to Mexico and Guatemala, but also grows well when planted in late spring. The plant needs moderately fertile and well-drained soil that is fully exposed to sunlight. It is important to water the plant during dry spells. French Marigolds provide daisy-like clusters of tube flowers that are surrounded by single or double rows of petals, offering an apt landing site for any medium-sized butterfly. One of the best known plants in British gardens, the wallflower ‘Sunset Primrose’ can be grown in a variety of environments and even in poor to moderately fertile soil that is well drained, alkaline, and in full sun. 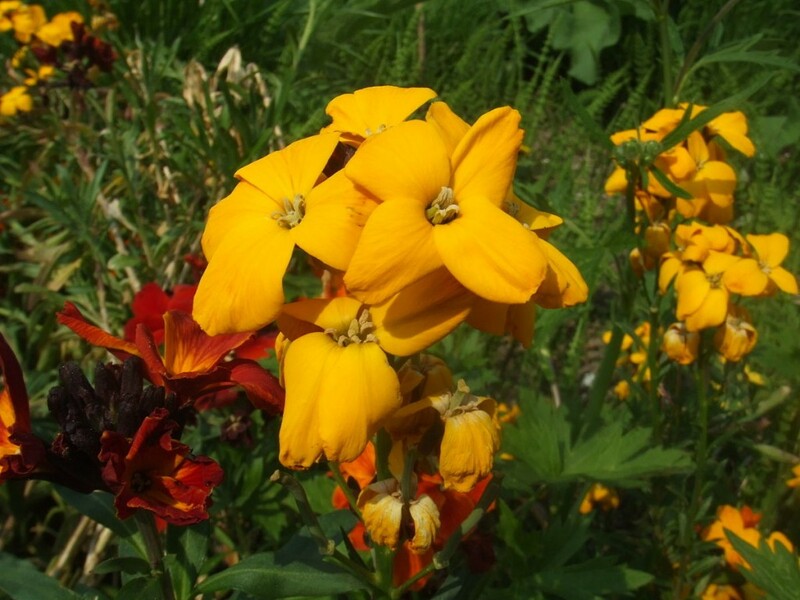 Like the French marigold, Sunset Primrose can be sown in late spring and early summer, coming to flower in mid-autumn. The Sunset Primrose is mostly enjoyed in flower borders, beds and informal settings, and is a popular choice for those looking to attract both butterflies and bees. Grown in a range of temperate climates, spearmint is often grown in pots and planters, usually in partial shade. For those who want to plant within the ground, spearmint prefers moist but well-drained soil – but it is worth bearing in mind that the plant can be invasive, so it is important to restrict its roots if possible. 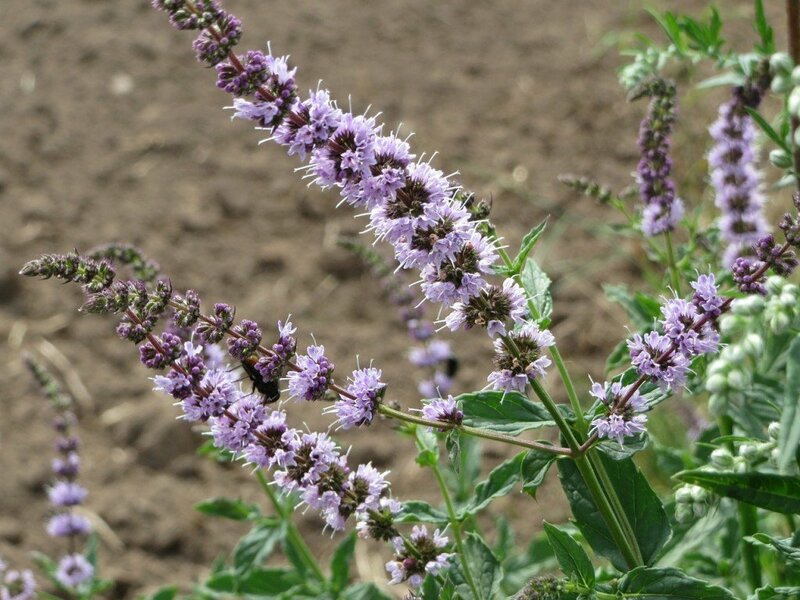 Spearmint can be used to attract a number of pollinators to the garden. 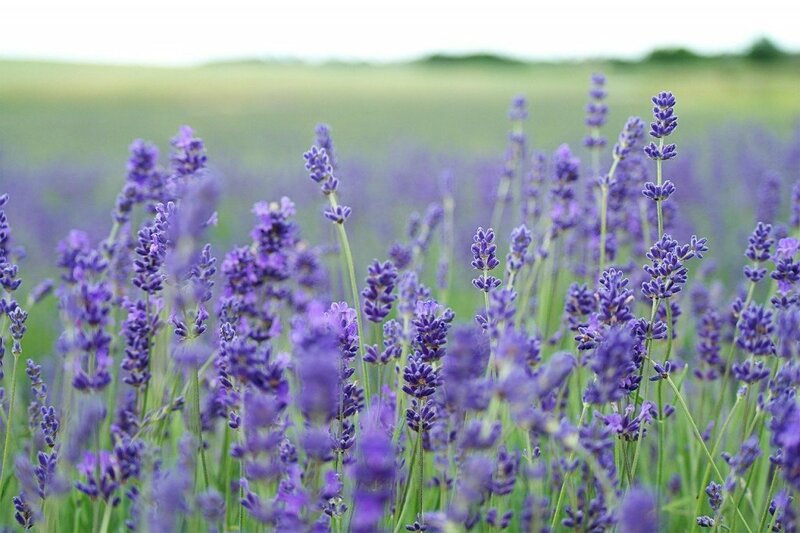 A native of the Old World, Lavender is traditionally found from Cape Verde and the Canary Islands, throughout Europe, across northern Africa and in southwest Asia and India. An evergreen shrub, the lavender plant is aromatic and enjoys well-drained soil in a mostly sheltered environment. A cornerstone of iconic gardens, lavender is often found to be a magnet for bees and butterflies alike. As well as planting the above varieties of plants and flowers in your garden, you can also do small acts of good on a day-to-day basis to help encourage the insects into your garden. For example, in late summer, many butterflies will feed on the fruit juices from fruits that have fallen from trees. So by leaving one or two apples, plums or pears on the ground, you could help feed one or two needy butterflies. Good luck – and let me know how you get on attracting these lovely creatures into your garden this summer! Next Post Win two tickets to BBC Gardeners World Live!